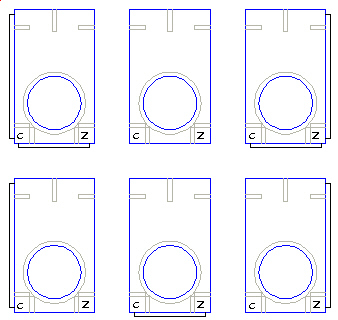 The software and information supplied with the Super-Zero fixture is all copyright © 2007 Morris R. Dovey, and may not be published, re-distributed, nor incorporated into other software, either as a whole or in part, without the written permission of the copyright owner. Software is provided for both V2 (PRT) and V3 (PRS) systems. XYZ_ENVP.SBP * Retrieves current ShopBot control program operating parameters used by the other modules. XYZ_INIT.SBP * Retrieves system runtime operating parameters and calibration information specific to your SuperZero fixture. XYZ_ZERO.SBP Zeros all three axes to the bottom corner located at the positive-x and negative-y at the "nose" of the SuperZero. XYZ_ZPOS.SBP Returns the x-, y-, and z-coordinate values of the above point as &_X, &_Y, and &_Z, without zeroing any of the axes. XYZ_CRNR.SBP Zeros all three axes to the bottom corner located at the negative-x and negative-y at the "nose" of the SuperZero. XYZ_CPOS.SBP Returns the x-, y-, and z-coordinate values of the above point as &_X, &_Y, and &_Z, without zeroing any of the axes. 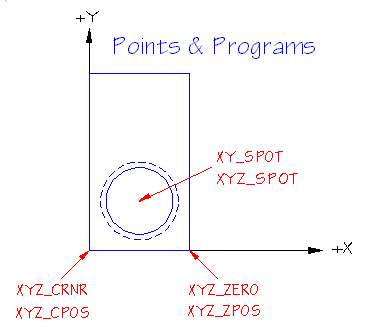 XYZ_SPOT.SBP Returns the x-, y-, and z-coordinate values of the reference point on the working surface as &_X, &_Y, and &_Z. XY_SPOT.SBP Returns the x- and y-coordinate values of the reference point as &_X and &_Y. * These modules are used by all others and are not intended to be directly invoked by the user. 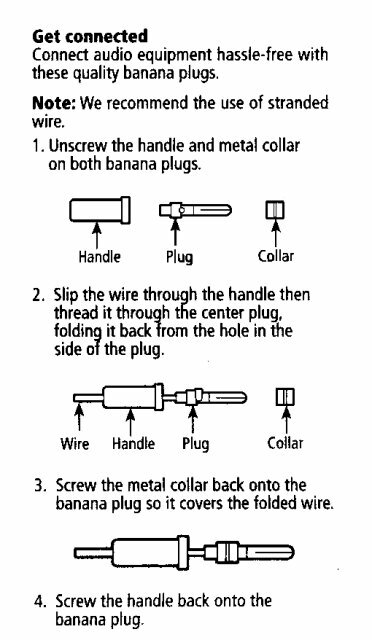 All of the modules require that the probe/bit be located above the reference hole in such a way that a plunge would permit the probe/bit to descend into the hole without touching the Super-Zero fixture. The recess for the reticule must be positioned on the bottom for proper operation. For safety, the spindle should always be stopped when using the SuperZero - and the probes should never be spun under power. The SuperZero Fixture comes with two fence pieces and screws to speed positioning and alignment. The fences don't affect the operation of the fixture's software in any way, and simply add convenience, flexibility, and speed to its use.